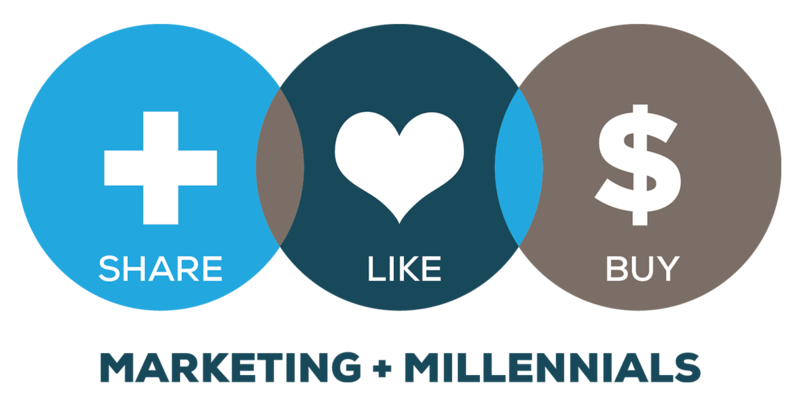 How do Millennials behave on social, mobile and the web? Roughly 93% of Millennials used a mobile phone in 2012 and among that about 63% used smart phones. Millennials also have the highest penetration of Internet usage, with 93% of Millennials using the Internet, 89% of Gen X and 77% of Baby Boomers. Laura Osier always knew she wanted to be an entrepreneur, she just couldn’t have predicted she would be one at 28 years old. Osier is the founder of Vicelight, a crowdsourcing app that allows users to ask a question, upload photos and get almost instant feedback from other users. The app, which is available for iPhone, taps into how Millennials desire peer affirmation. Are chicken wings the ultimate Millennial food? When Barkley, Service Management Group and Boston Consulting Group teamed up to research the generation for Barkley’s report "American Millennials: Deciphering the Enigma Generation," we found out a lot about the cohort. For example, 77 percent of Millennials said they enjoy eating a variety of ethnic foods. Sixty-four percent of Millennials said they love to cook and be creative in the kitchen. Within any given week, a typical Millennial might enjoy Thai food one day, Chinese the next, American food and a homemade meal or two.